Building Dreams is part of The Grid Project. 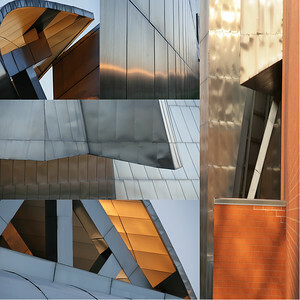 Working with the design and form of structures around the world, I am continually creating new images and visions. 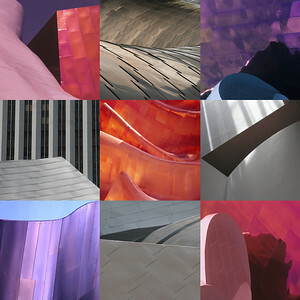 The Building Dreams series blends my passion for architecture with a reinvigorated art form of grids.